It’s always a good to spend some time to get clarity in your life. To reevaluate what is most important to you. What will make you a happier, more fulfilled person. You hear a lot of people talking about “being intentional in their life”. So what is the difference than between Intentions and goal?. Goals are external achievments that are focused on the future. Intentions are a present moment. How you want to be in the moment. You may say that you want to be a better parent. So how can you do that intentionally? Being present in the moment. Enjoying the way your child laughs, loving the way your child’s hair smells, or the song that is playing while you dance. The emotion you feel inside as you are dancing with your child. Living in the moment. Intentions are your inner-relationships with yourself and others. 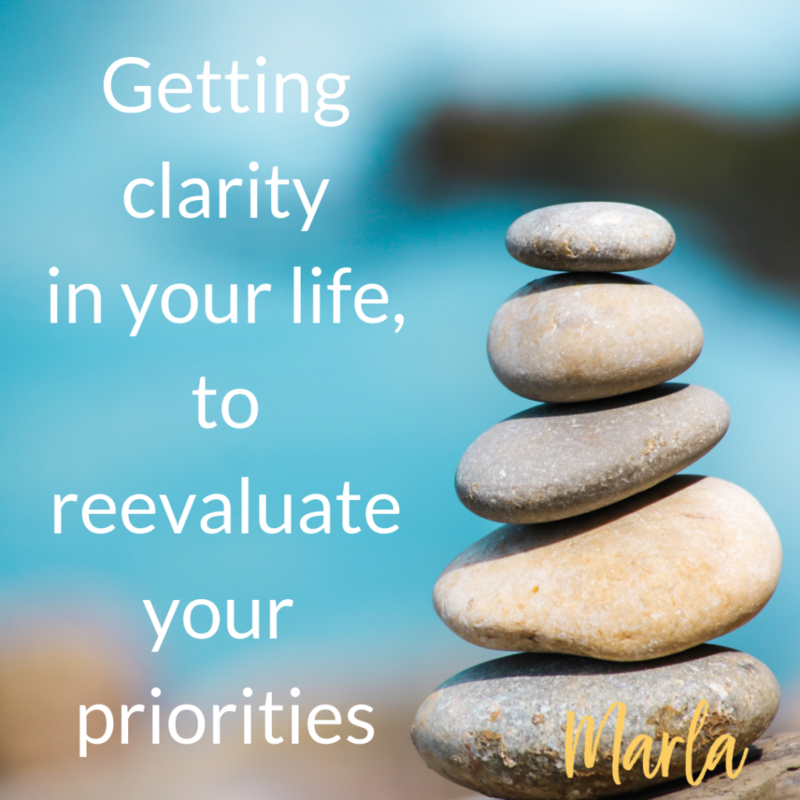 So getting clarity on what you want for your life, will help you make achievable goals to live that life. Get out a piece of paper and write down your intentions.